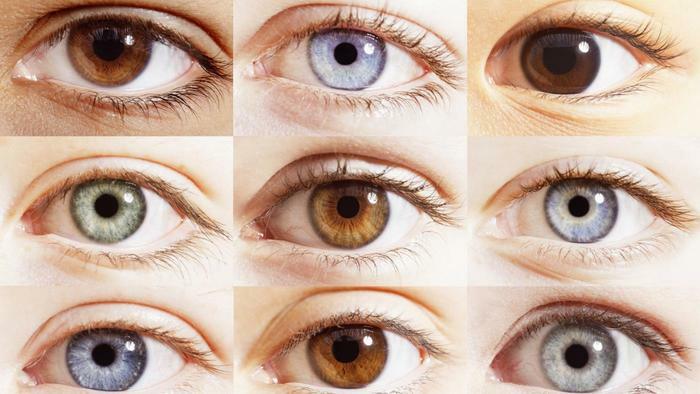 We all have different color of eyes. Different kind of eyes describe things about you. Here is description of all kind of eyes color wise and its effect on yours. Black Eye: It is considered very good eyes. It is ruled by Venus. They are very kind and very useful for society. However, they have to work hard to earn money. They should take care of their family. Blue Eye: It relates with Moon. They are very playful and beautiful. They are very emotional and soft nature. But they do not have control over their speech. They get money and prosperity in life. They should choose right life partner for good relations. Mix Eye: It relates with Jupiter and Saturn. They reach to the high position while living normal life. However, they do not get happiness in family life but they have good professional career. They always face abdominal and bones problems. They should avoid careless. Blue-Green Eye: It purely relates with Mercury. They are very clever, opportunist and amazing personality. They start their career in normal way but they get wonderful success. They get good fame and defamation. They should avoid bluff and conflicts. Splashed Eye: If there are splash in eyes then it relates with Rahu and Ketu. They face ups-downs in life. They come down very easily from the top. They get stability at later stage of life. They should avoid casual stuff in life. Single Eye: If one has single eye then it denotes that there is no good relation with Saturn-Mars. They have to face financial problems. However, they are very intelligent. They get success away from their home and relatives. Avoid criticizing and giving curse to others. Remedy: If you’re facing headache regularly then you should offer water to the Sun and chant “Om Hum Hanumantaye Namah” for 108 times.